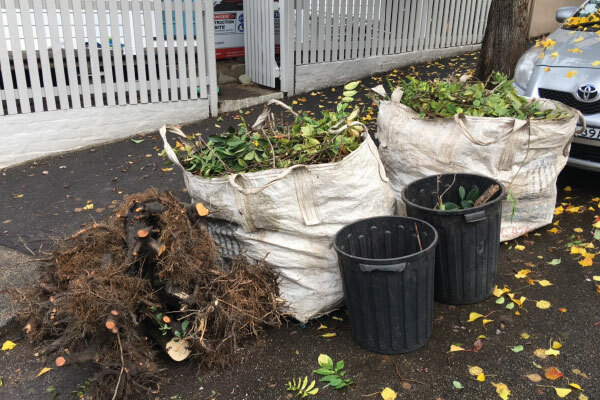 Australia’s lawn mowing and garden care sector involves businesses that provide tree lopping and turf care services. In 2019, it has grown into a $3.1 billion industry. 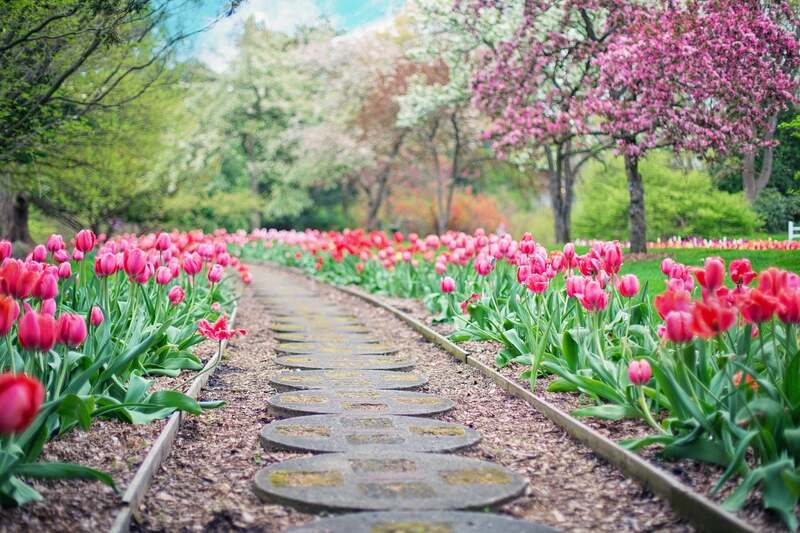 Other estimates even say that the country spends $7 billion a year on landscaping. 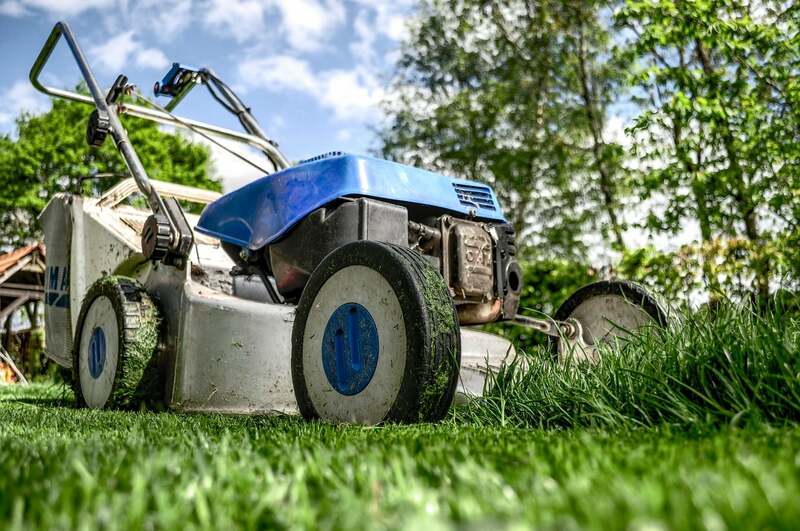 The majority of lawn care service providers are legitimate businesses that offer expert services but because only few businesses in this industry report benchmark information, it’s difficult to gauge whether the services and rates you receive are applied across the board. You’d be gobsmacked to know that even for the same company, a lawn mowing service franchisee might quote you a huge variance in services and costs. In addition to this, the lawn service industry isn’t spared when it comes to scammers who use legitimate guises to get people’s money. In fact, a lawn care company in the US was required to refund more than $78,000 to consumers after providing overpriced lawn care services to senior citizens. The scam involved door-to-door solicitations and deceptively providing consumers with services without disclosing the total amount prior to the transaction. Of course, not all lawn care providers who will offer you their services are scammers. But to be sure that you’re getting your money’s worth, it’s best to take precautions. 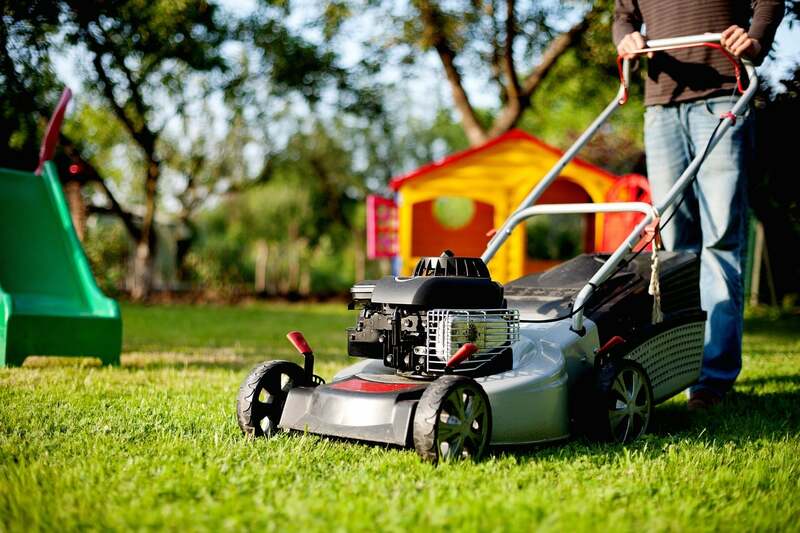 Especially if you’re spending hundreds or even thousands of dollars for lawn care service, it’s better to check first if you’re entrusting lawn care to experts. Always check who you’re dealing with. Lawn care service scams should be a wake-up call to those who simply hire providers just to get the job done and without doing research. Don’t outright trust flyers and door-to-door services without checking first if the lawn care business is legitimate. If you’re not keen on doing a thorough background check yourself, at least ask for referrals and feedback from friends and neighbours. You could also get an idea about the service and cost by asking around. You’re entrusting so much more than your lawn and garden to lawn care providers. In some cases, you’re allowing them inside your property and giving them access to expensive equipment. Plus, if you’ve invested so much on your lawn, it’d be a total waste if you allow people without training and experience to work on your plants. 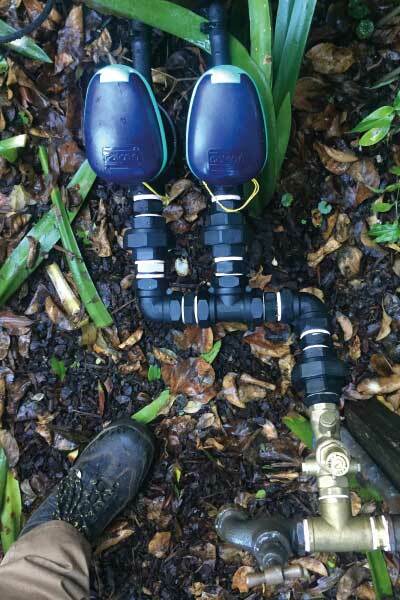 Some lawn care service providers might have no formal training or experience when it comes to the business. 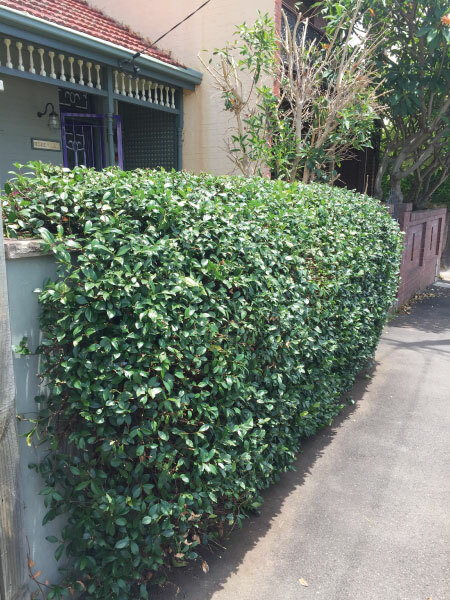 But lawn care is more than just mowing services, fertilising plants and pruning trees. 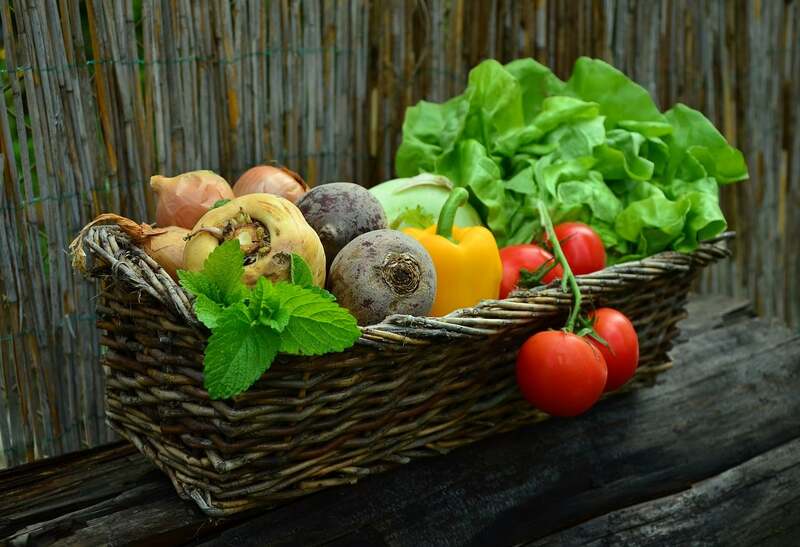 Asking for a licensed agronomist on the team may be too much, but it’s necessary to check if the company has a legitimate background and experience when it comes to gardening. Check the background of the key people in the business. Ask if the staff undergoes training about plant care, standard practices and safety techniques. You can also check if there’s an expert advisor or consultant on board who has enough knowledge about plants, landscaping and gardening. Hiring an expert shows that a lawn service company is serious about doing business and providing quality and expert service. Having an online presence is another sign that a lawn care service isn’t a scam. It shows that the company’s committed enough to provide a good site that has information on their products, services and pricing. You could also get more information about the lawn care service company, such as its year of establishment, its key people, customers and projects. Online reviews are also worth checking. Though this isn’t always reliable, you’d get an idea about the company by reading a couple of positive and negative reviews. Before committing yourself to doing business with a specific lawn care provider, check their previous and current work. It would be reassuring to work with experts who have enough experience on projects. You’d also want to know how they get the job done, so you can have ideas on how to better improve your lawn. Not all lawn care providers have customer care service options but a company that’s easy to contact is a sign that you’re dealing with a legitimate business. It’s also more convenient to do business with providers if you can easily contact them. You can quickly schedule sessions, make adjustments, ask for products and services and make general inquiries. Certifications and registrations can help you distinguish the legitimate lawn care providers from bogus ones. Certified businesses are usually members or are recognised by lawn industry associations. 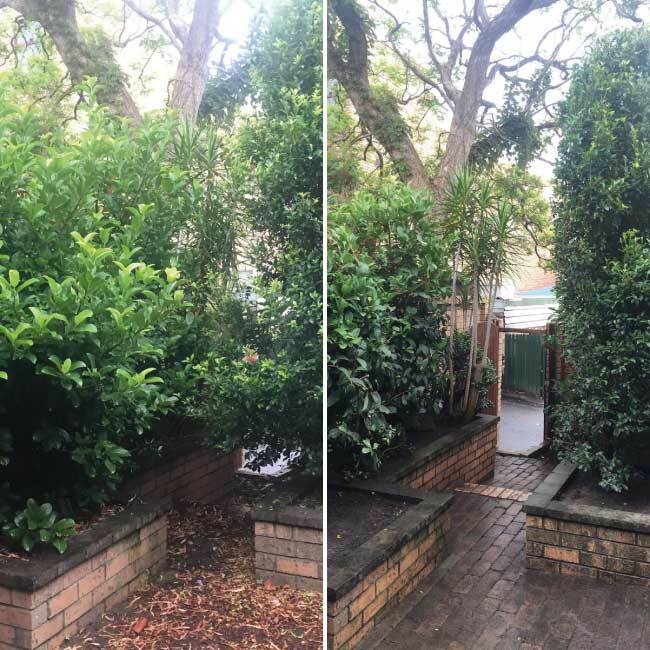 Certifications are also required for lawn care services that provide fertiliser application and pest control since they’re dealing with potentially dangerous chemicals. It’s best to do business with lawn care providers that provide insurance. They should, at a minimum, have liability insurance in case something goes wrong. It rarely happens but sometimes equipment problems and accidents may happen. A legitimate company should at least be prepared for such unforeseen occurrences. Before the deal is closed, review the contract thoroughly. The contract should include details about the extent of work, timetable, cost and terms of payment. A contract ensures that both you and the service provider have a clear understanding of the extent and cost of the job. This prevents hidden chargers and unexpected costs that you have to deal with once the deal is closed. Shop around and ask for deals and discounts. 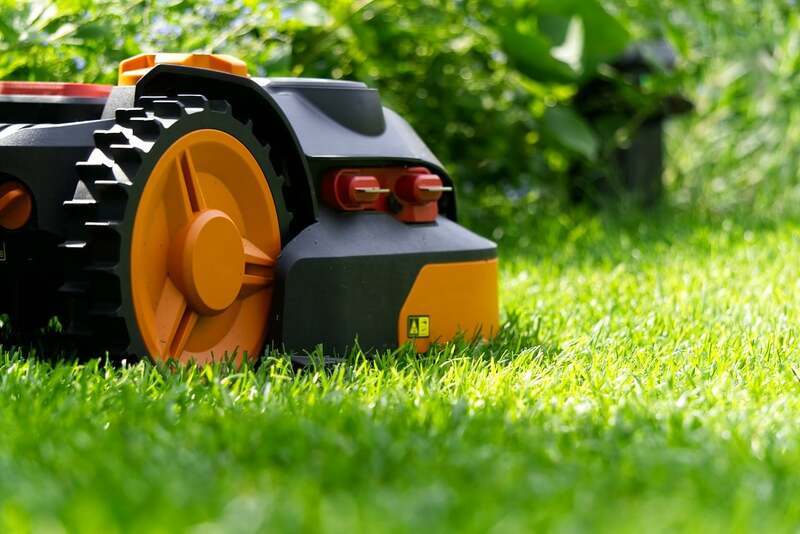 Ask whether the lawn service company has their own equipment or whether they’ll be using yours. Look for bulk options and avoid per hour services if possible since you’d generally save more money. 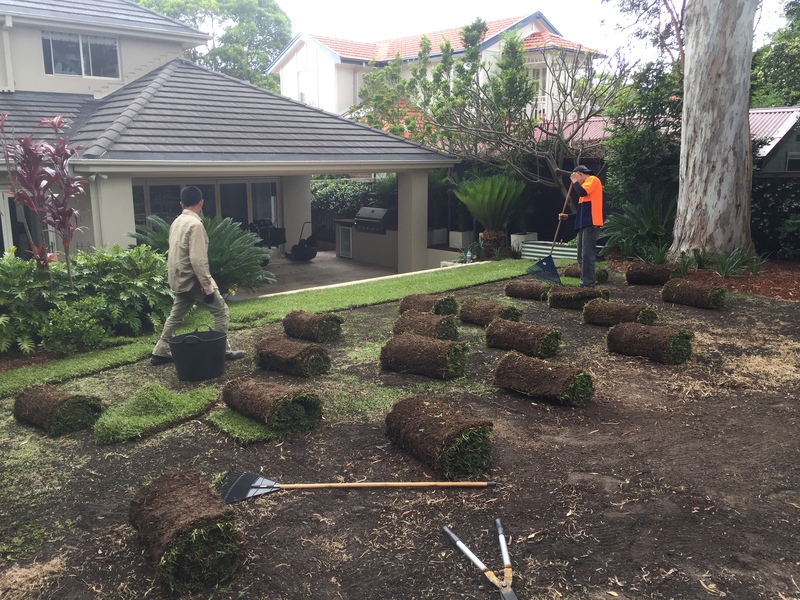 Check for the type and extent of services offered as well so that you don’t have to hire another company for other tasks on your lawn. No two providers are the same and even little savings for a top-notch service can save you a lot of trouble along the way. Having aftercare options from your lawn care provider is helpful. This could ensure that your lawn care service provider wouldn’t simply rush the job as the aftercare would be costly for them. A lot of factors come into play even after having experts care for your lawn, such as growing conditions, type of grass, soil quality and shade. It’s reassuring if you can get aftercare services from your lawn care provider. Initially, you might not even know that you’re paying more for the services you’re offered. That’s why it’s best if you ask around and inquire first before doing business with lawn care providers in your area. Some people who probably got scammed by fake lawn mowing service providers take things into the extreme and might have opted for the $3,000 lawn mowing robot instead. Still, you shouldn’t completely lose faith in humanity. 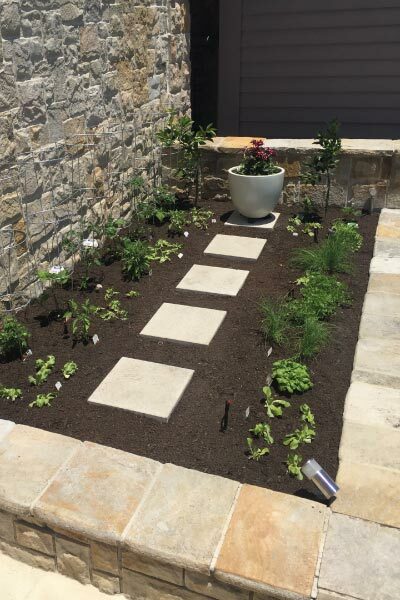 Landscape maintenance and care from expert providers are less costly—they have their own equipment and are more skilled when it comes to taking care of your lawn. And of course, robots don’t have the green thumb that lawn mowing experts and gardeners have. Hiring experts ensure that your lawn is well trimmed, taken care of and healthy all year round. Choose a lawn care service that offers complete service. 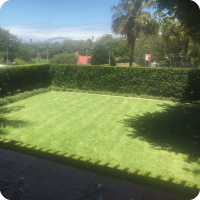 Check if the company provides not just lawn mowing but also cleaning, aeration, weeding, fertilisation and pruning if necessary. Consider companies that offer quality fertilisers. You can also inquire about organic fertilisers. Prioritise companies that cater in your location. 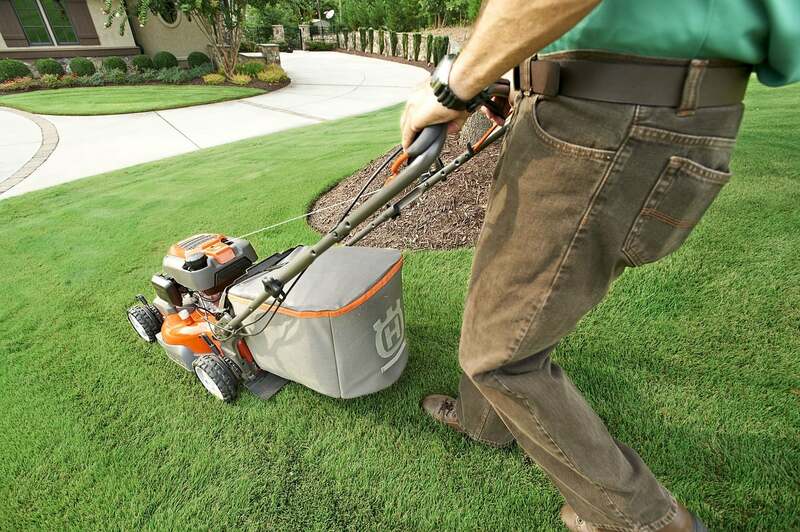 Look for packages that can help you save on lawn mowing cost and services. Choose companies with known track records that provide expert service. The staff arrives on time and at the actual schedule. The service provider works quickly and efficiently. The company uses safe, quality and up-to-date tools and equipment. Safety is prioritised at all times. Their people have working knowledge on the types of grass, plants and terrains. They are pleasant and professional to deal with. They share tips and offer advice on how to take care of your lawn. 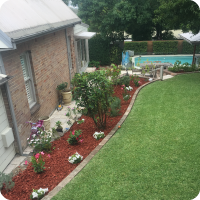 They provide quality work that significantly improves your lawn. You must do your research so that you won’t become a victim of scams. You should also compare prices so that you would have an idea about the rates and services offered in your location. Although this might be time-consuming at first, this effort will pay off after hiring the best lawn care service in your area. You wouldn’t want to pay so much for just substandard work. 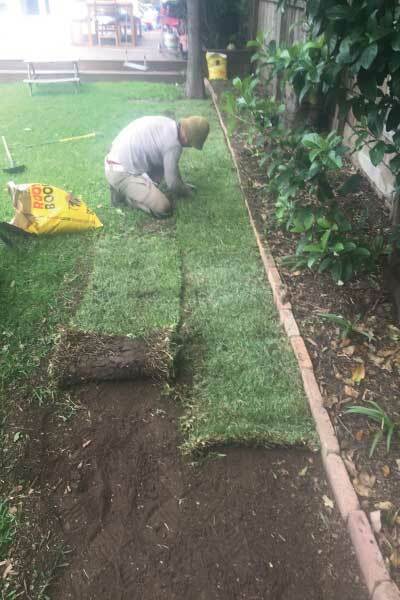 If you trust lawn mowing service contractors that won’t be able to do the job properly, your lawn might look like a disaster and you could end up paying more just to fix the problem.